Kindly Note : All short code MTNL helpline numbers E.g : 1500, can be dialled directly from MTNL landlines / mobiles. If you are dialling helplines for numbers like E.g : 22221500 from other telecom network land lines / mobiles, you will need to add STD (022) / ISD code (9122) for same. Toll free numbers for Mumbai region will occur no bill for you. 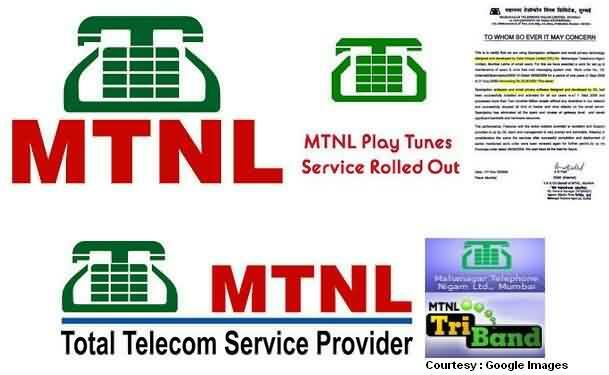 The vast list of MTNL customer care numbers will help you solve service related issues for Garuda, Dolphin (Trump) mobiles, Phone lock problems, Billing issues, Line transfer, Residence shifting request, IPTV, Broadband (Triband) and other such services. Their are other helpline contacts also for basic services like call centre, std code and public grievance etc information also.